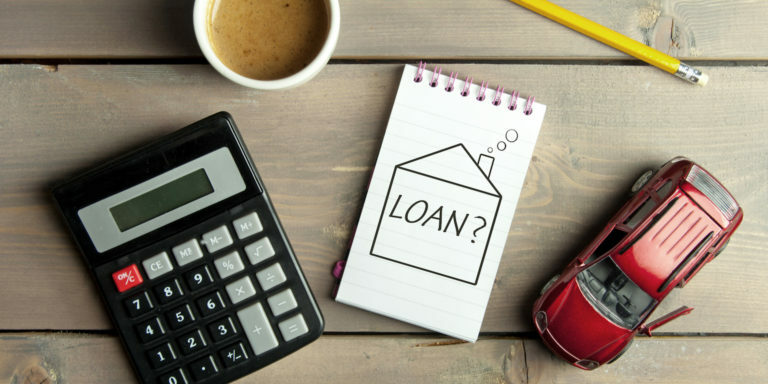 As a responsible lender we will ensure that you can get a loan you can afford in as quick and straight forward way as possible. Talk to the staff or volunteers in any of our affiliated credit unions who will be only too happy to try and assist you. You can pay off your loan early, make additional lump sum repayments or increase your regular repayments, without a penalty. Other lenders may charge you extra for paying them back faster!. In addition to the above some of our credit unions offer Foreign Exchange, Online Banking, Direct Debits & Standing Orders, simply ask at your local credit union for details.